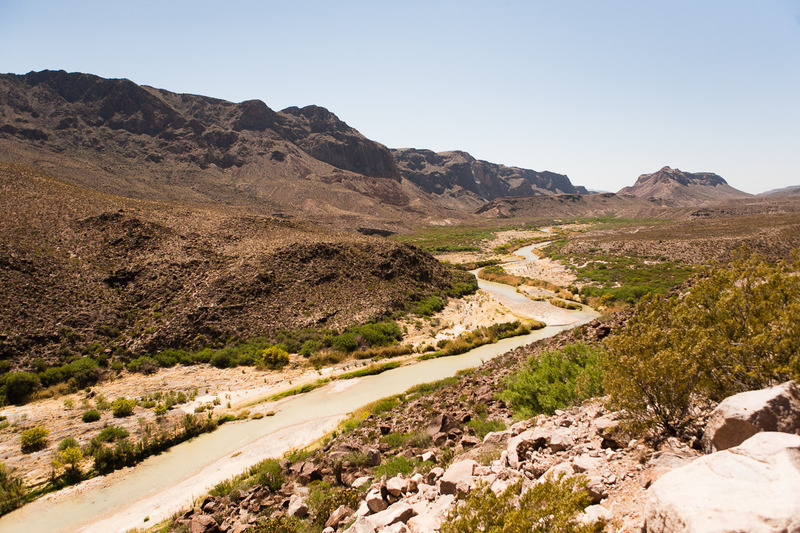 Big Bend Ranch State Park It gets even better! 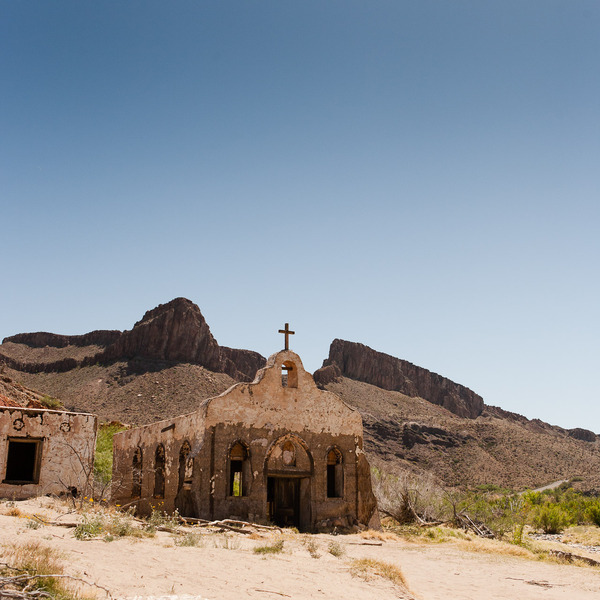 So after taking about a million pictures during our drive through Big Bend State Park, we emerged from the western entrance and continued onto Lajitas, a bizarre little resort town between the Rio Grande and Big Bend Ranch State Park. 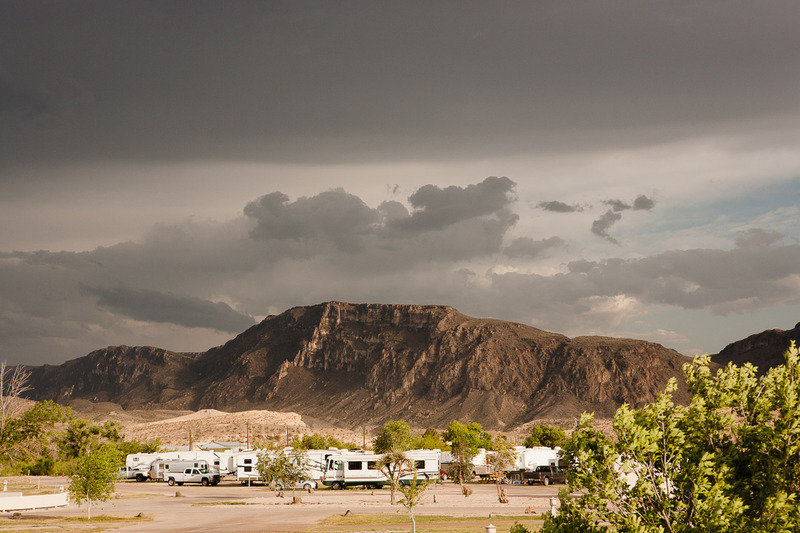 Literally a town comprised of Lajitas Golf Resort and Spa property, we put all distaste aside when we saw the RV campground. It was wide open, sparsely populated, nestled against a looming red butte and there was a pool within sight. And not a gross RV park pool, a really nice resort pool. We had stumbled upon a luxurious oasis in a hot, dry desert. 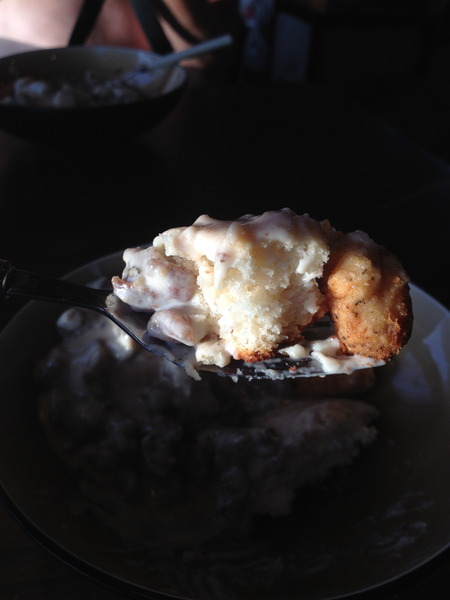 We spent our first evening dining on homemade fried chicken smothered with sausage gravy and biscuits while some really intense storm clouds and crazy strong wind threatened our campsite. The next day, skies were nothing but blue. 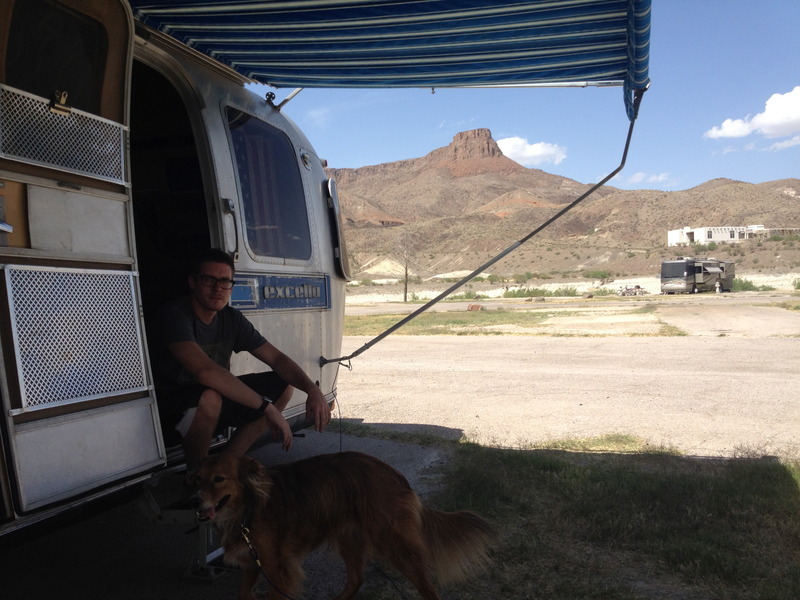 We left for Big Bend Ranch State Park early to avoid the sweltery temperatures the afternoon would bring. 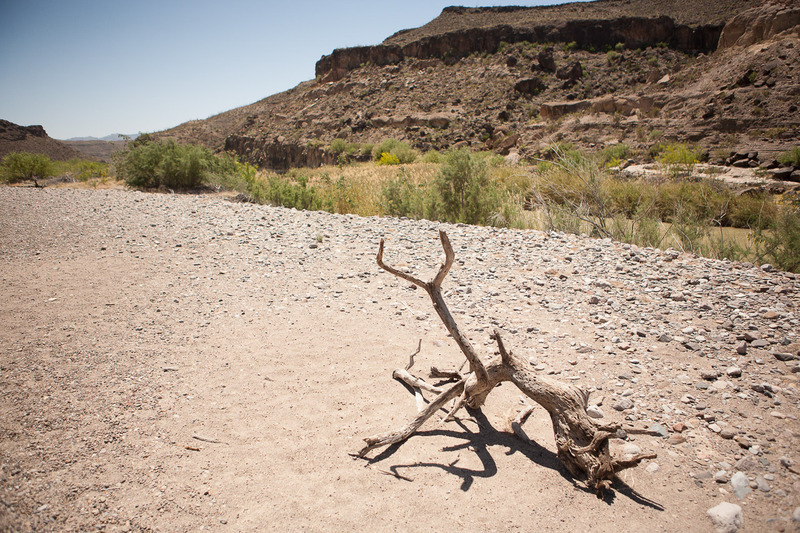 We took off down FM-170, which is nestled between the mountains and the Rio Grande and spans the length of the state park. 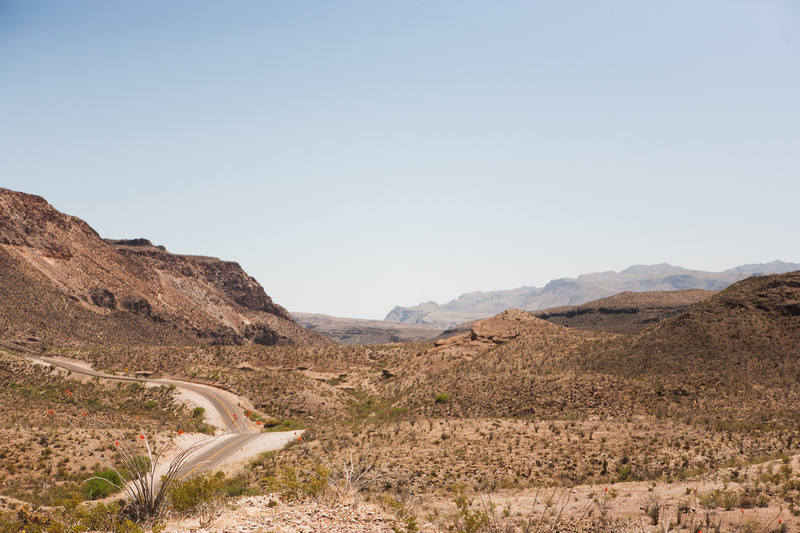 It also happens to be one of the most scenic roads in the state of Texas, with jaw-dropping vistas and incredible views of the river. Stop number one was the Contrabando movie set. 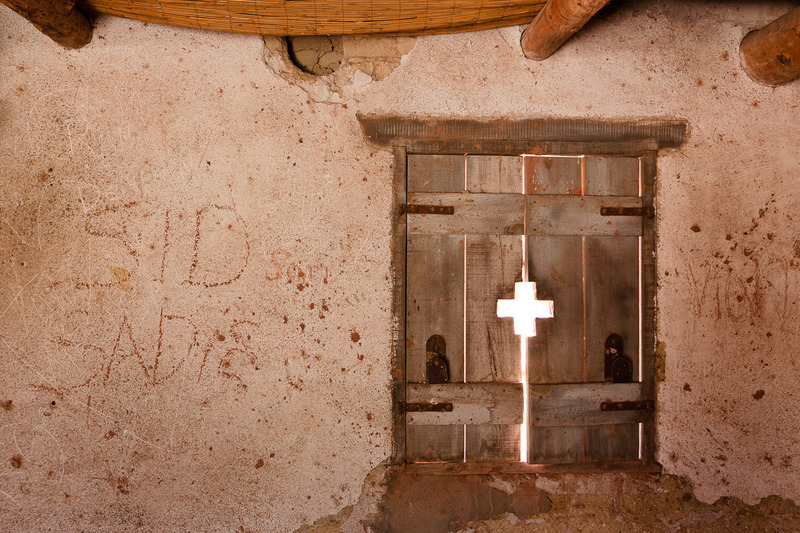 An unknowing passerby would assume it's just an abandoned micro-town, with its three adobe houses, a cantina and a church on the banks of the Rio Grande. Or movie set? Some location scout out there did an excellent job. It was actually built in 1985 for the movie 'Uphill All the Way' and has been used for a few other movies since (none of which I'd heard). We explored the little village and its buildings, which look very real and old from the outside, but once we walked inside, decaying plywood boards, chicken wire and hastily constructed frames exposed them for what they really are: part of a temporary movie set. We continued along down the winding road, stopping to take photos at scenic pull-offs that overlooked epic, multifaceted mountains plunging down into the milky green-hued river. It was a little bit crazy to realized that those mountains we were admiring were actually across the border in Mexico. 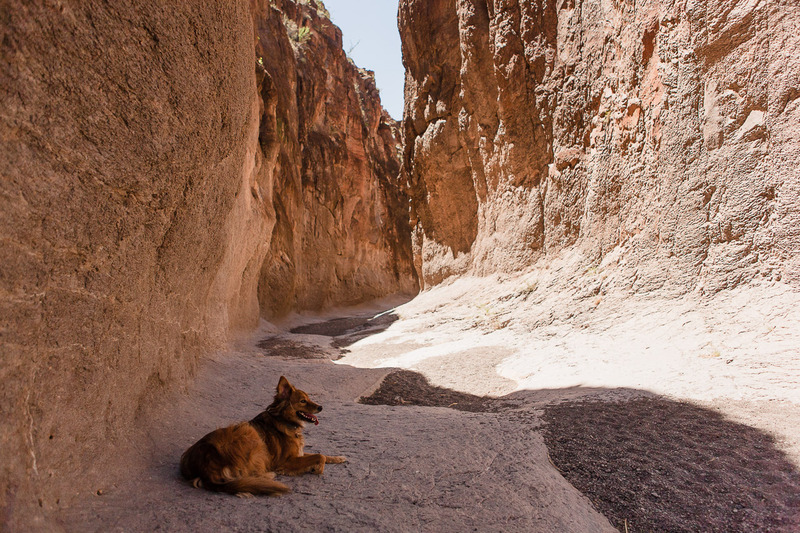 After an incredible drive, we reached the Hoodoos Trailhead, one of the two dog-friendly trails at Big Bend Ranch State Park. It passes by a few hoodoos rock formations and then follows along the river. After about 20 minutes of unremarkable hiking, we were bored, hot and hungry, so we turned back to eat lunch at the shaded picnic table at the trailhead. Not the most thrilling hike. Cool branch. While munching on sandwiches, we heard the rumble of motorcycles approaching. A gang of about ten dudes pulls into the parking lot. 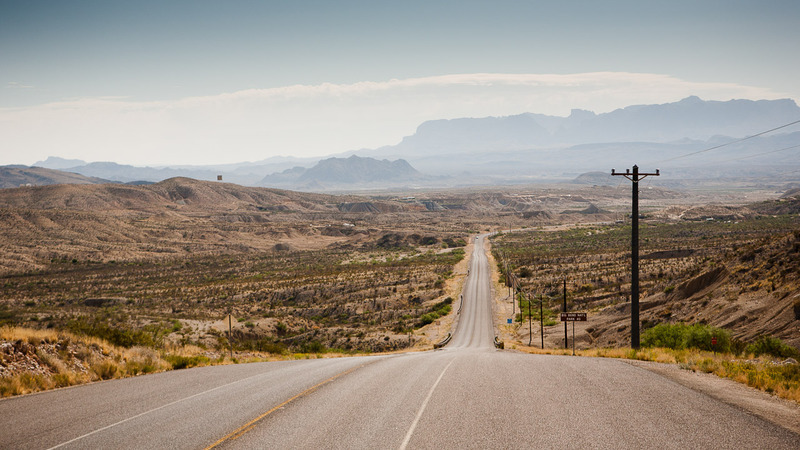 We struck up a conversation with a few of them; they're a group of friends from Austin who were spending a week driving their hogs through West Texas, camping along the way. We chatted for a bit as they cracked jokes and took swigs of Bud Light, we wished each other safe travels and continued along FM-170. 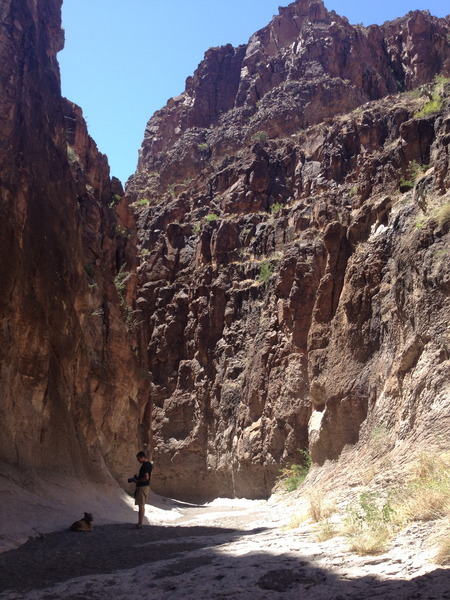 Our third stop was the Closed Canyon Trail, a short hike through a slot canyon. The sun was beating down on us as we hiked towards the tall, narrow walls that provided areas of cool shade in the shadeless Chihuahuan desert. Bulleit especially enjoyed the shade, doing his best to avoid all sunshine as we traversed the canyon. We hiked as far as we could before the slick rock dropped off and we turned back. We returned to the campground hot and sweaty. The only appropriate way to spend the rest of the afternoon was to drink Tecate by the pool. And that is what we did. We met a group of musicians from Austin and a sassy little girl who borrowed our towels to expand her towel fort. 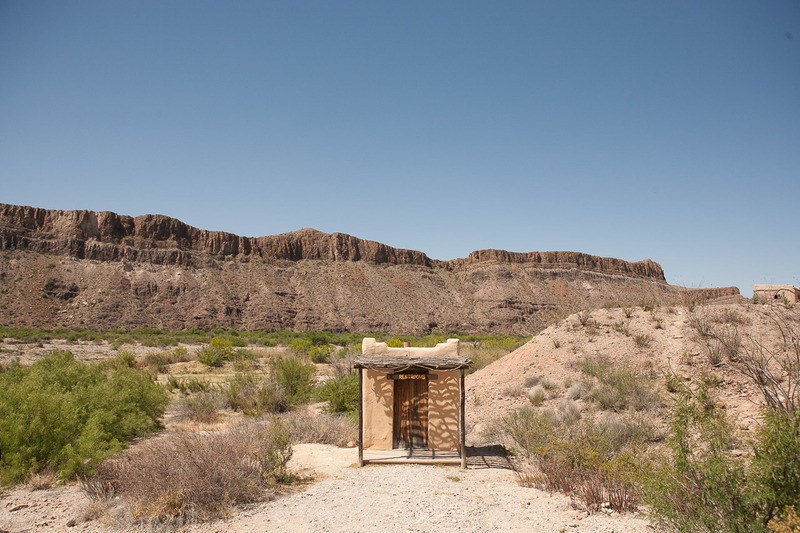 Aside from the strangeness of staying in a town created for the sake of a resort, our time at Big Bend Ranch State Park was awesome. Absolutely one of the most beautiful scenic roads in the country we had seen so far. We just could not stop pulling over to take photos. 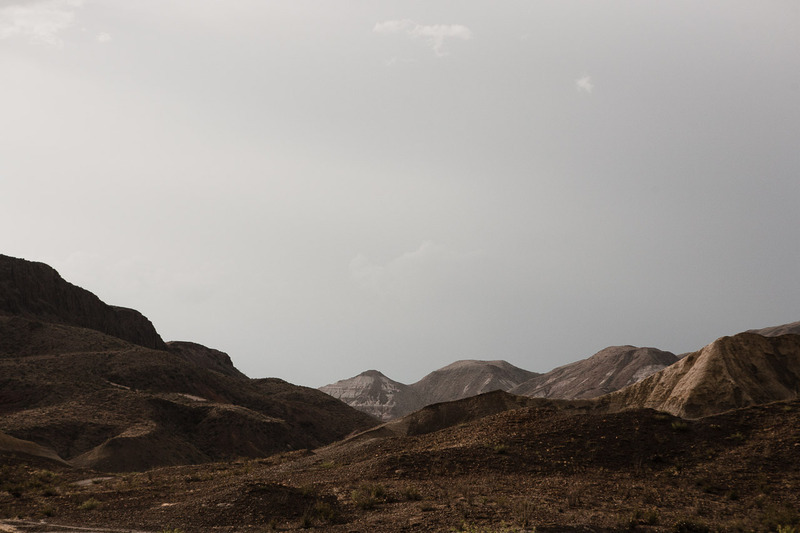 The entire Big Bend area of Texas is very much remote and in the middle of nowhere, but it's a truly incredible place that we'd recommend to anyone to go out of their way to see. Special thanks to Stefan H. (who suggested Rest stop made with Teepees) for making this blog post possible!